We have restored some quests which phoenix characters were missing. We have fixed the bug which gave stat points to non-phoenix characters. The Premium Item Merchant decided to stick around for at least another week. Be sure to check him out for some nice items. 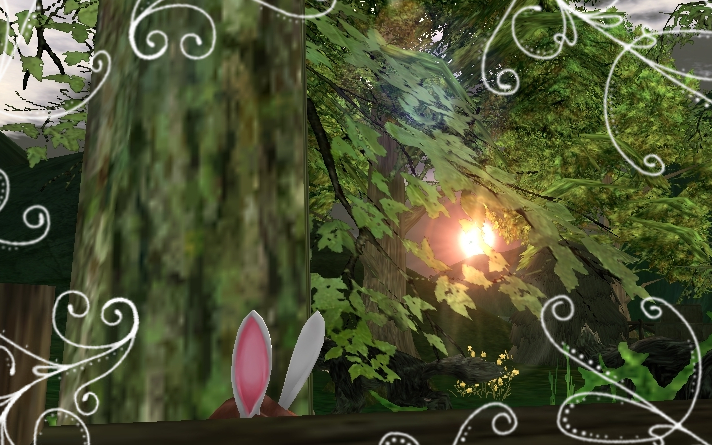 We spotted a bunny hopping his way through the lands this morning. This must mean the Easter Event is here! Be sure to grab all the eggs you can for the next two weeks! Weekly Sales are on-going as well, check back daily to see the sale of the day. Don't miss out on the #gamigoparty2019, be sure to keep an eye on it for ticket sales soon! Some strings were changed to reflect recent changes.